Discord around the construction of One Vanderbilt continues to grow, and the latest contender to enter the ring is Harvard Law professor, “liberal constitutional scholar” and President Barack Obama’s former educator, Laurence H. Tribe. 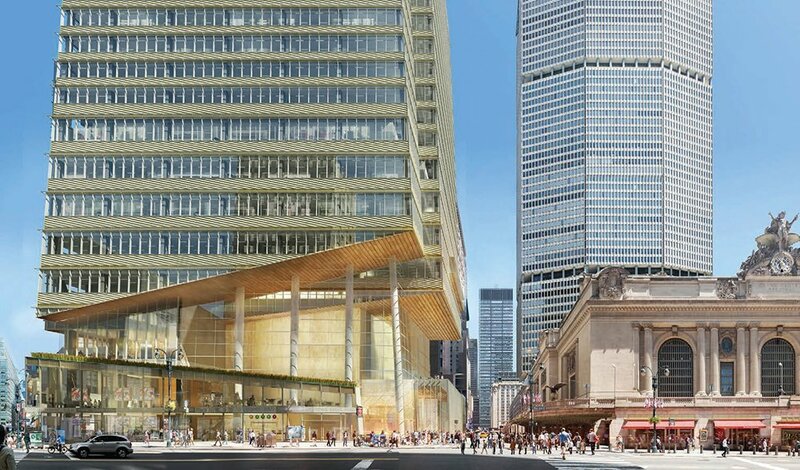 Grand Central owner Andrew Penson has tapped the big-time lawyer to battle the city in his fight against the 1,514-foot supertall, according to The New York Times. Yesterday, with Tribe in tow, Penson went head-to-head—yet again—with the tower’s developer SL Green at the City Planning Commission hearing. The meeting got as heated as one would expect, and “unconstitutional” and “ridiculous” were just a couple of the words thrown around. In the late 1960s, Grand Central was named a landmark, preventing construction of a 50-story tower overhead. 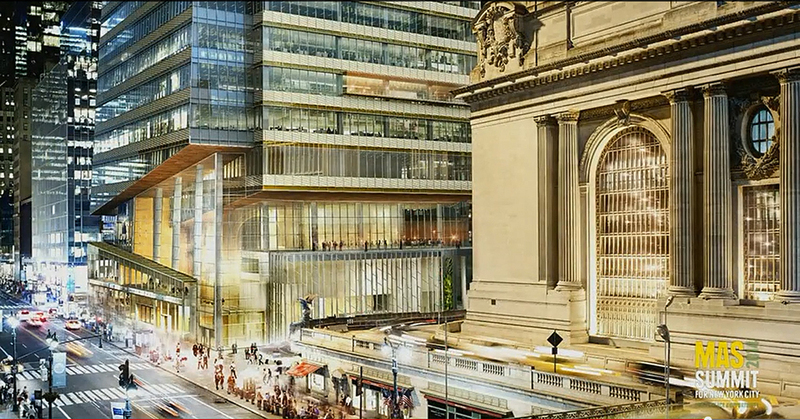 In return, the city granted the owner of Grand Central the right to transfer unused development rights to spots nearby—the purpose of the transfer was to avoid charges that landmark restrictions on a building were an unconstitutional taking of private property. Tribe testified at the hearing that the rezoning and the proposed 1.6 million-square-foot tower “would amount to an unconstitutional taking” of Penson’s property—as Penson never agreed to sell its development rights to the developer—and put a billion-dollar liability on taxpayers. “This is a ridiculous argument,” Marc Wolinsky, a lawyer for SL Green, said of Mr. Tribe’s comments, as reported by the Times. “The Constitution did not give Andrew Penson a monopoly over redevelopment in the Grand Central district.” SL Green also retorted that they have every right to build the tower and that a clear deal had been struck with the city. Namely the $210 million in transit improvements beneath the terminal, which gave them the rights to build a neighboring tower of such a height. Ultimately, Penson wants the the cash, and the rights in question are worth an estimated $600 per square foot—more than the money SL Green has put into infrastructure improvements, which happen to ring in at just $400 a square foot. The city concluded the hearing in favor of SL Green. “It’s hard to understand how your client’s rights have been rendered useless,” Carl Weisbrod, chairman of the Planning Commission and an author of the rezoning said. The statement namely pointed to the fact that Penson can still sell his development rights to other developers at other sites.